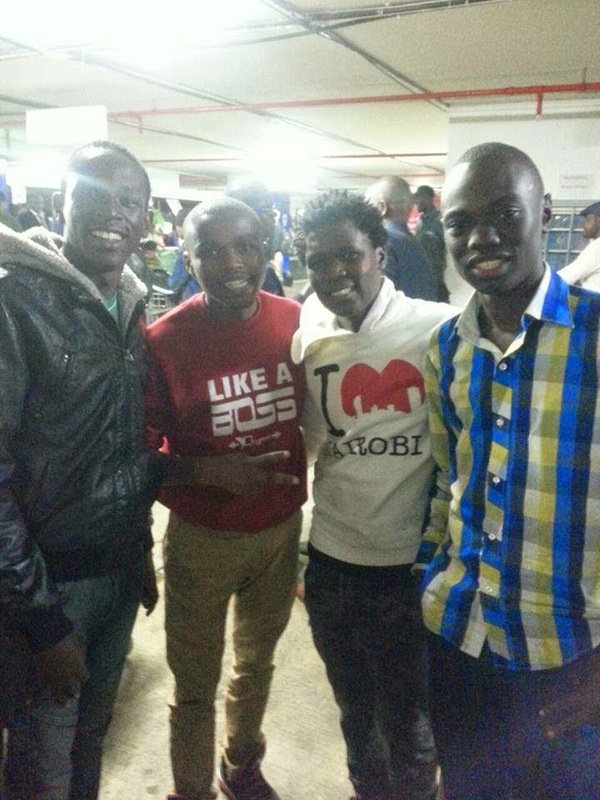 The controversial comedian Owago Onyiro is back in the country. The comedian was in the USA doing tours around the different cities and states. The US experience was quite wonderful for the comedian as not only was Owago doing comedy shows; but was touring the country and he was spotted in a mall on a shopping spree and also enjoying his time with the ladies. 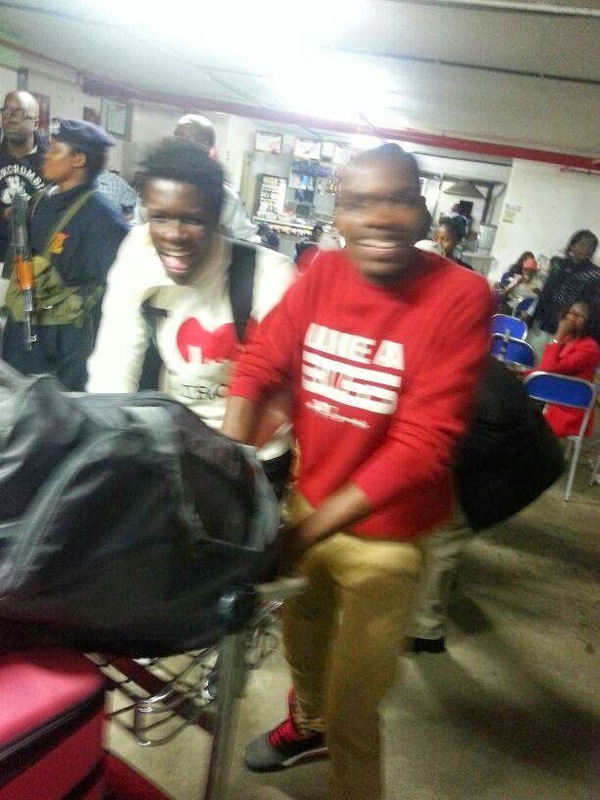 Chipukeezy and other comedians went to welcome him at the airport and posted some photos.